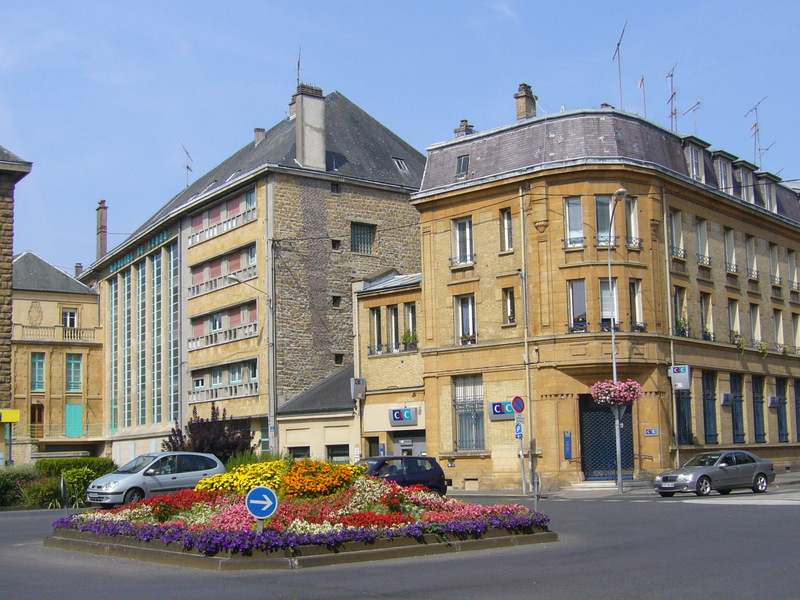 Sedan is a little french town situated just at the belgian/french border. 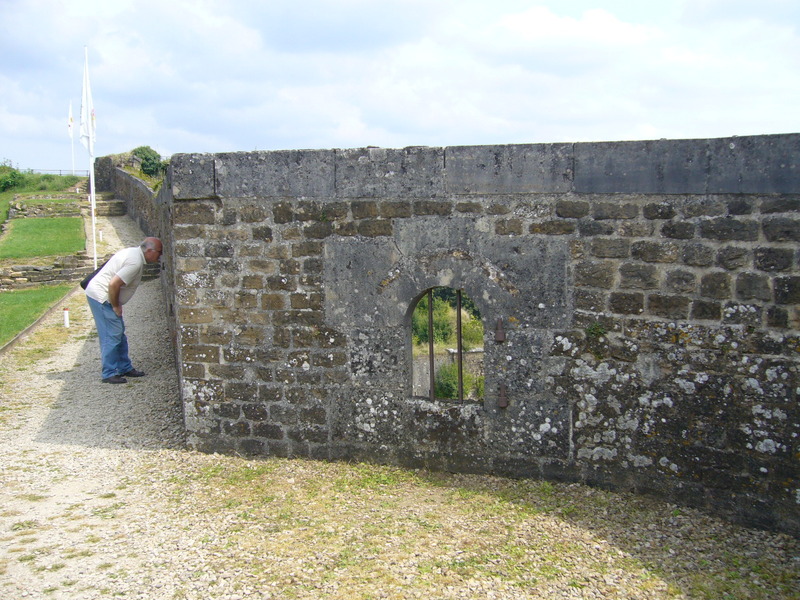 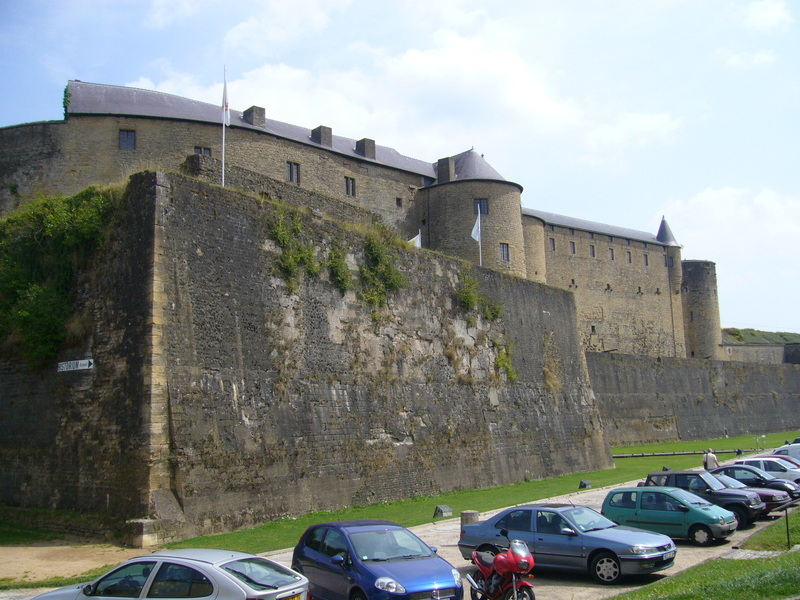 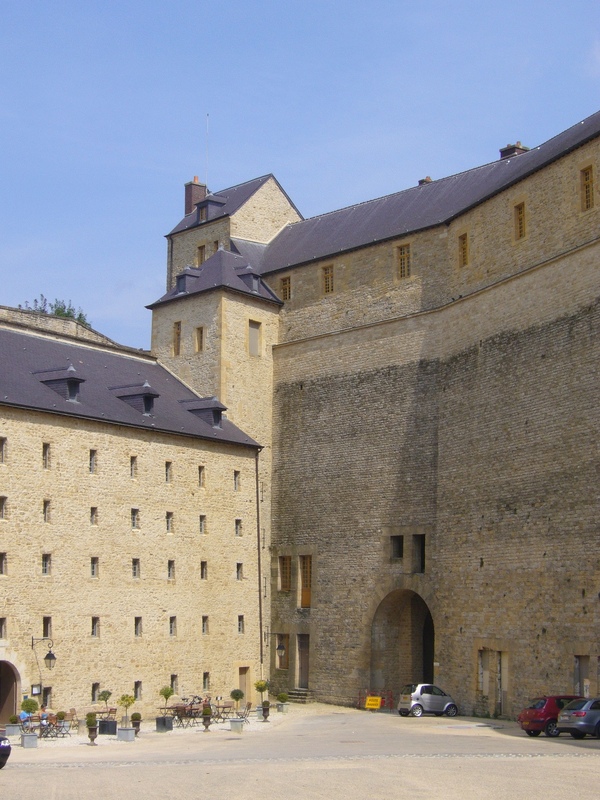 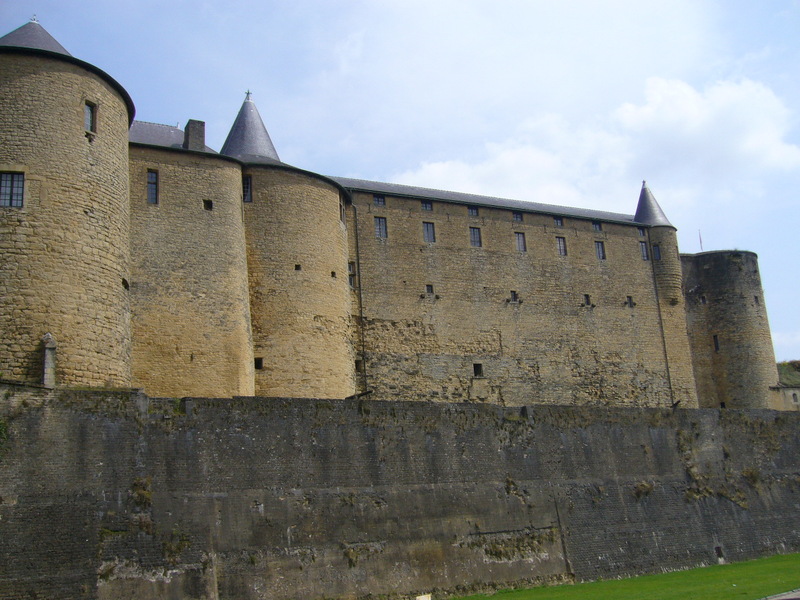 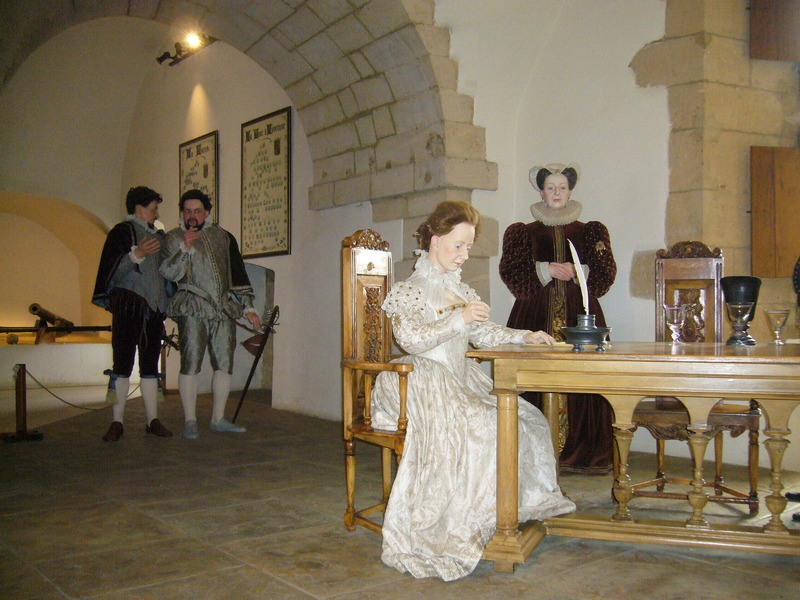 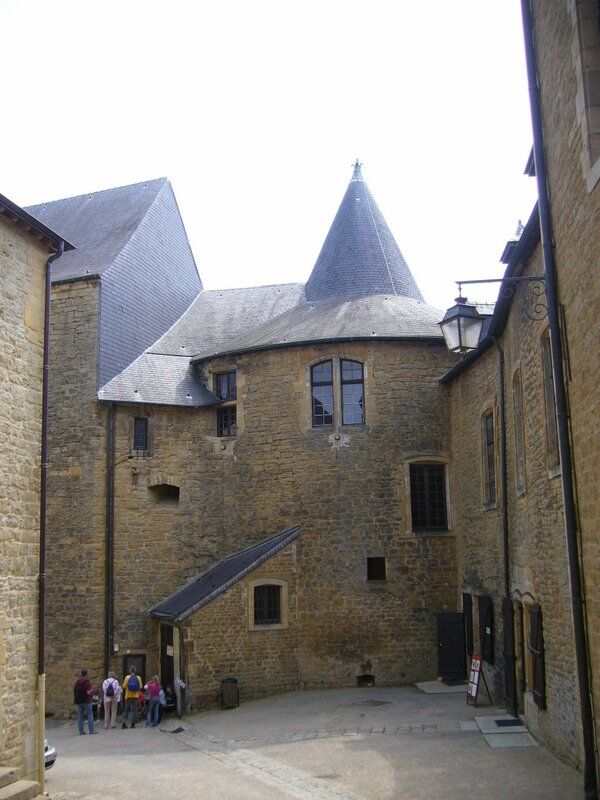 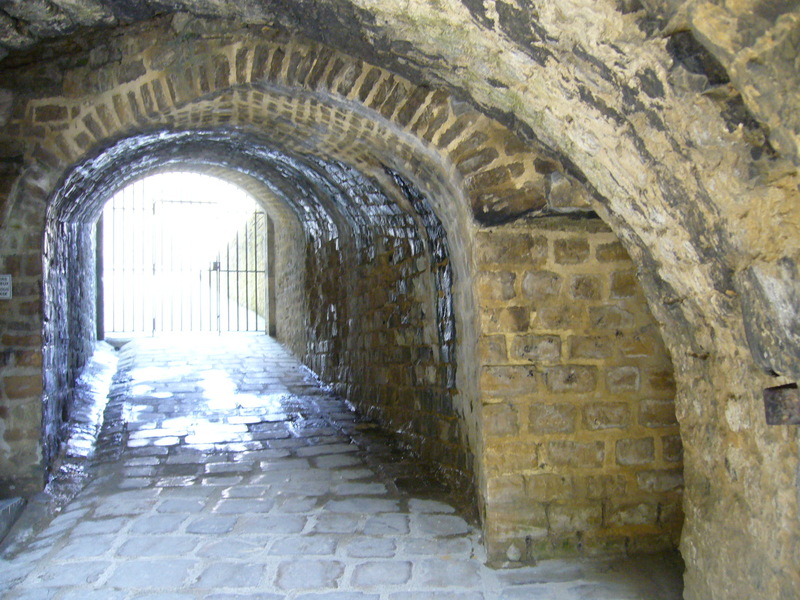 My husband and me visited the fortified castle of Sedan during the month of august. 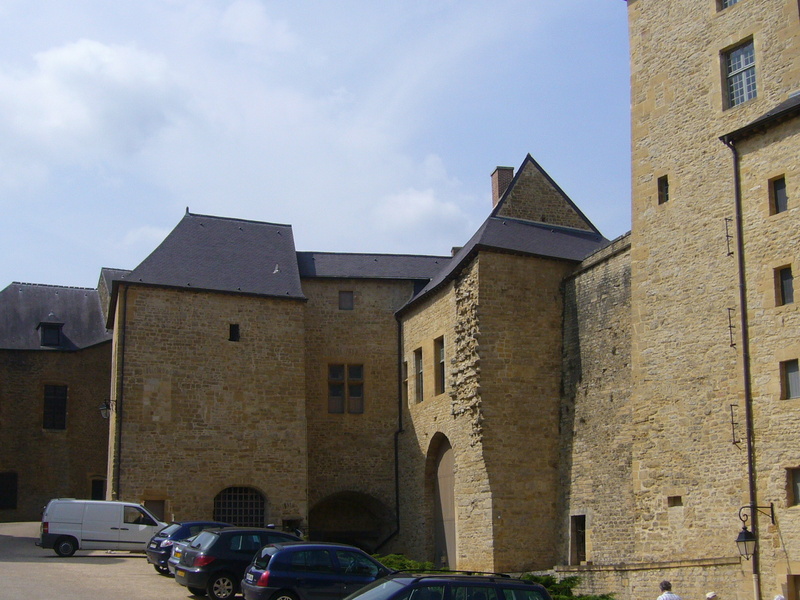 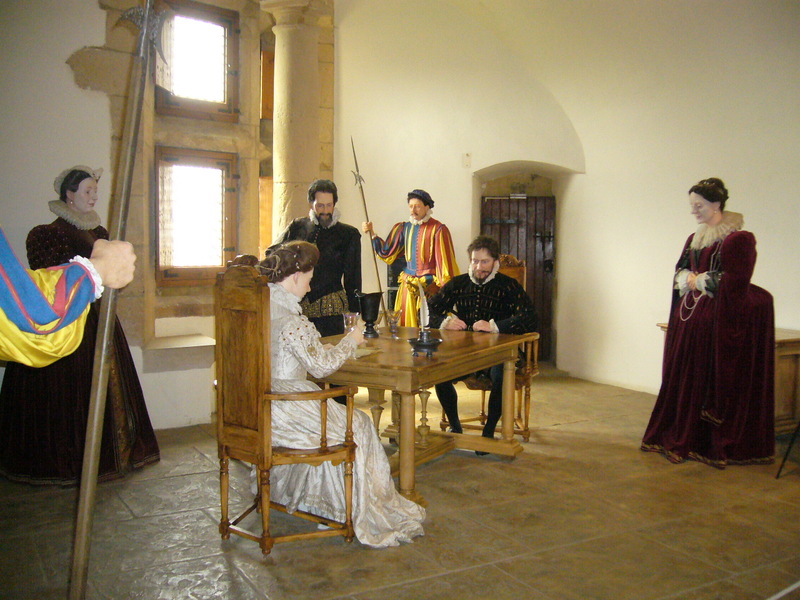 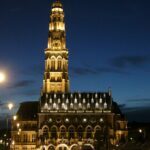 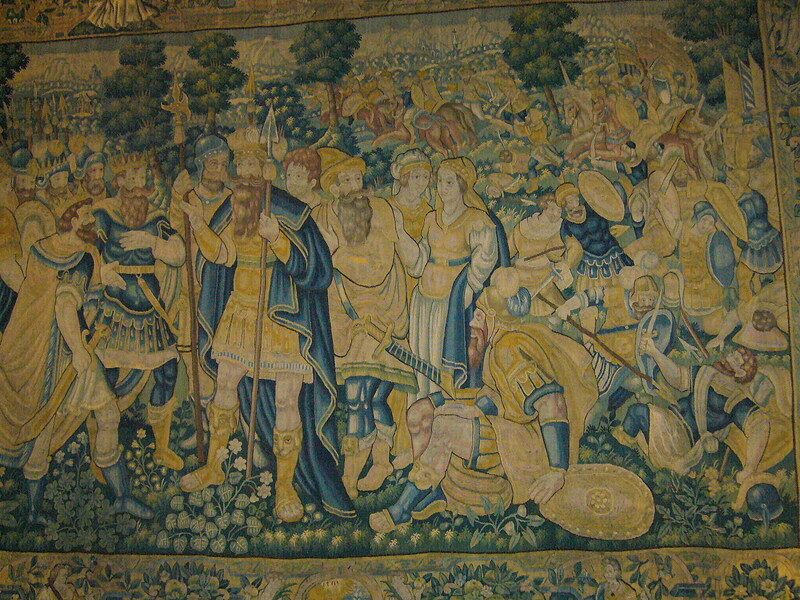 The castle was built in 1535 and well known as the largest fortified castle of Europe.